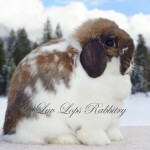 Many hearts have been captured by the gentle, fun loving, and curious nature of the Holland Lop bunny. 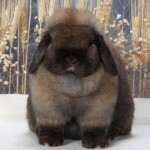 Combined with their smaller compact bodies (weighing 2-4 lbs. 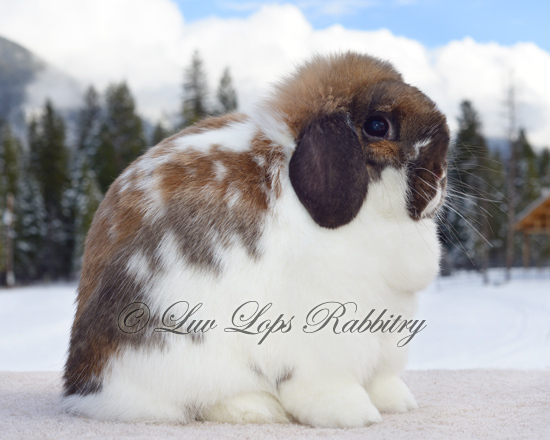 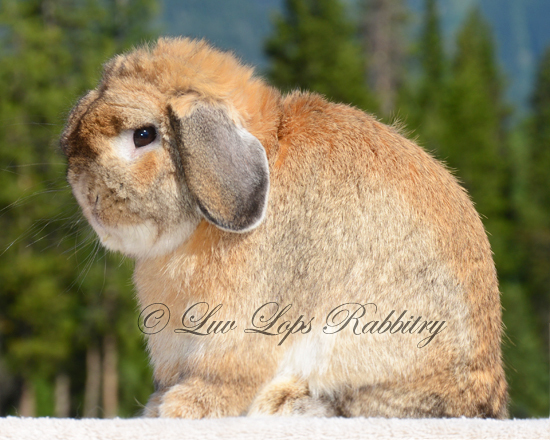 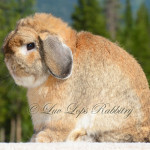 ), sweet faces, round heads, and soft lopping ears, it’s no surprise the Holland Lop is one of the most popular and enjoyable rabbit breeds in the world today! 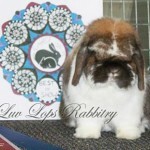 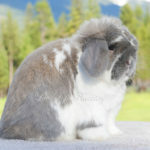 Please click on the links below for information about the Holland Lop history and health care needs.